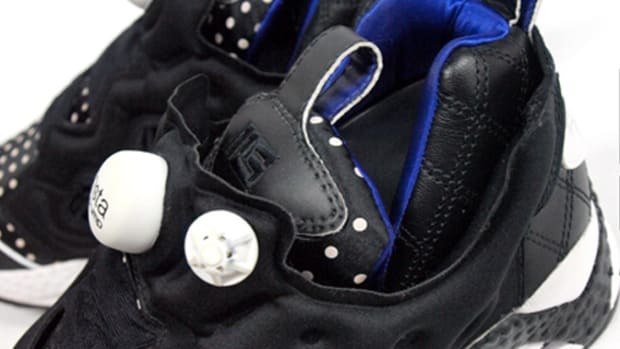 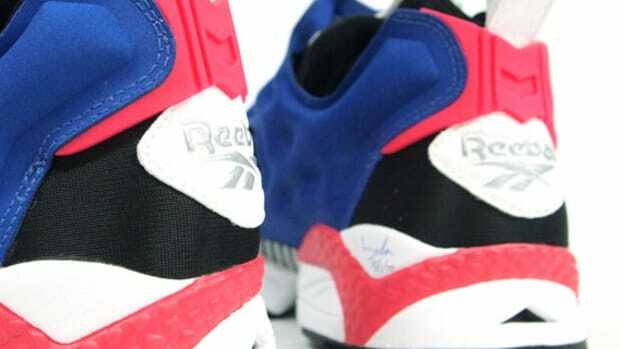 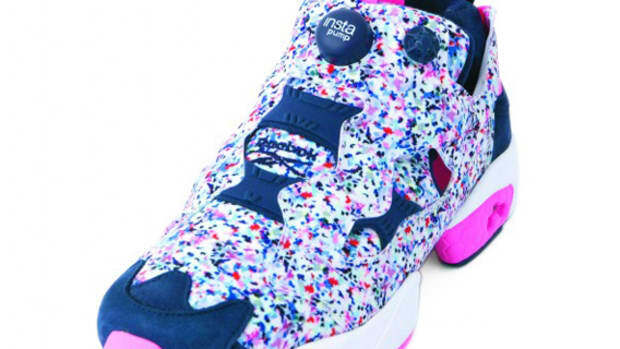 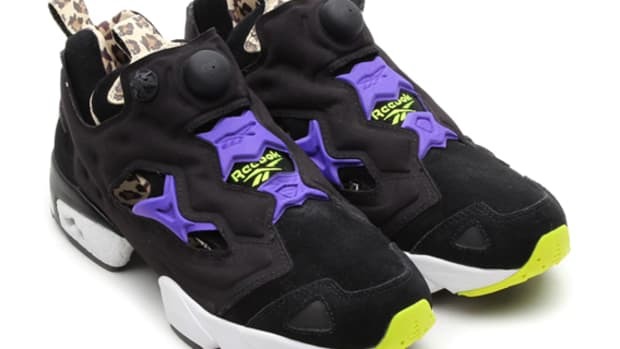 XLarge has taken the framework for the popular Reebok Insta Pump Fury and produced their own exclusive model. 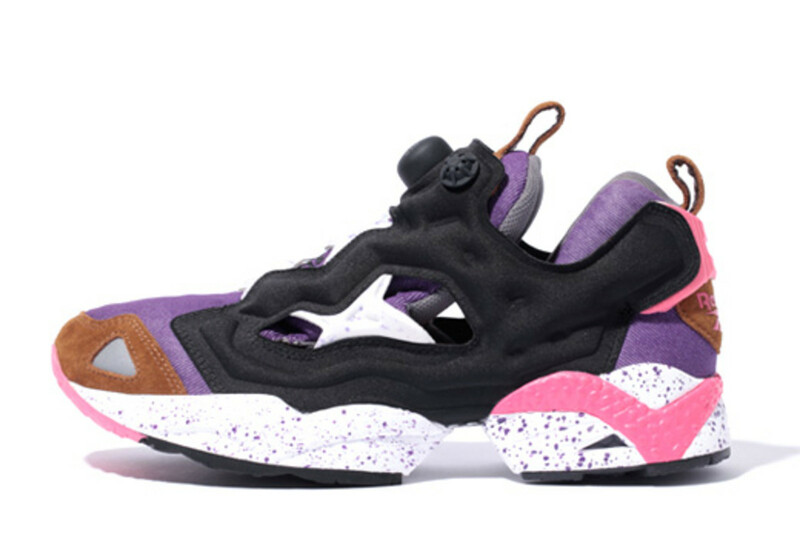 Purple and black tones dominate the hi tech sneaker, while brown, white and salmon accents create a retro outdoor aesthetic. 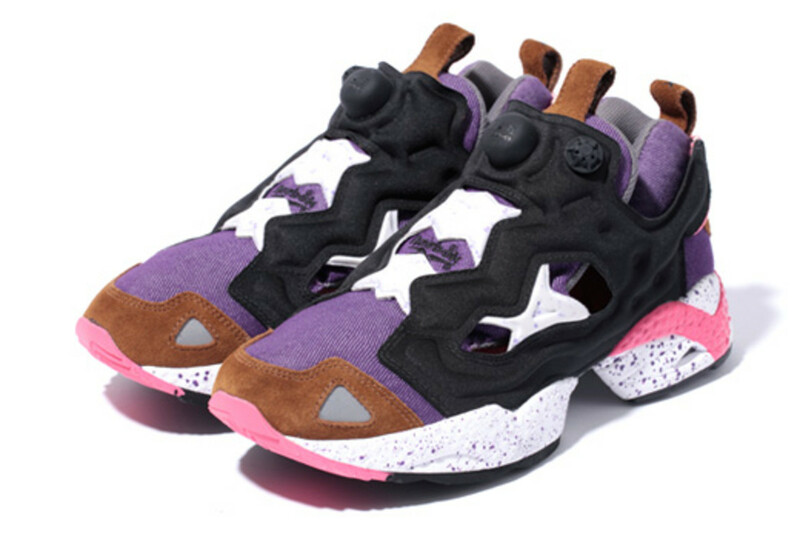 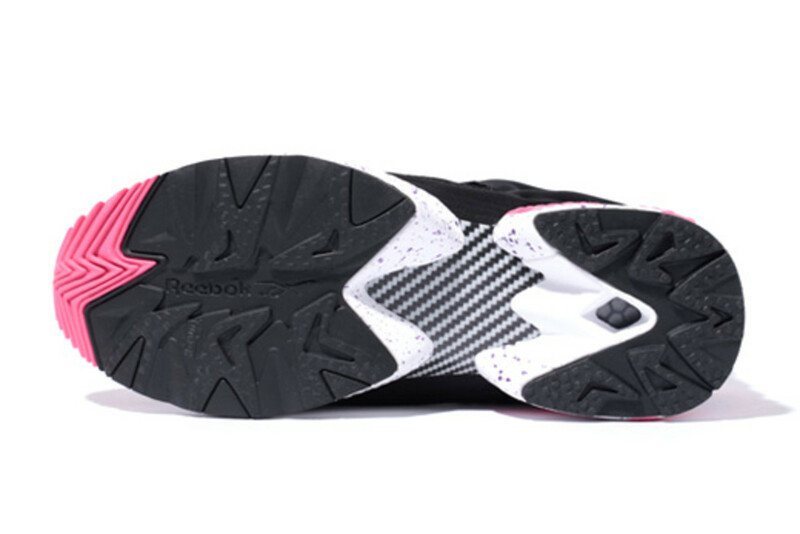 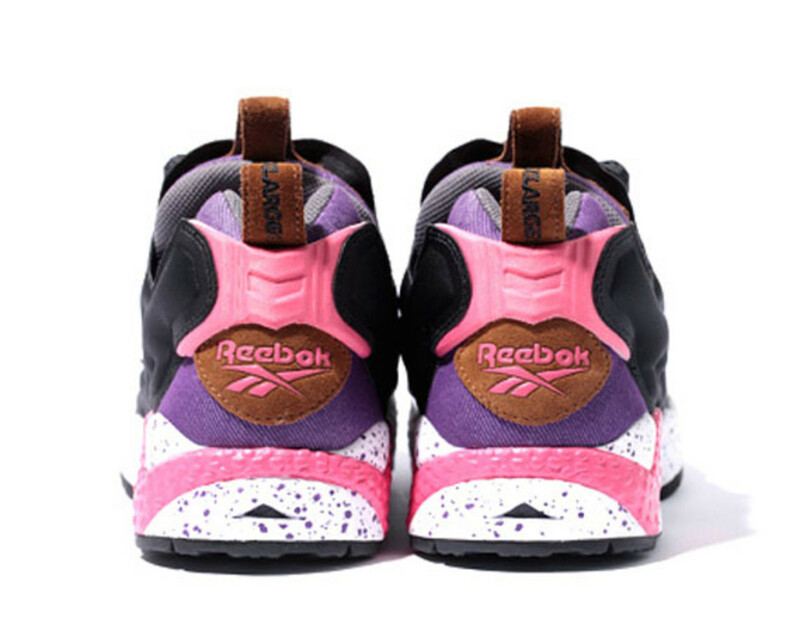 On the other hand, the purple splatter paint detail on the white midsoles pay homage to the sneaker styles of the 90&apos;s. The Hexalite cushioning system in the heel is effective in shock absorption and the wraparound air chamber assists in perfecting the fit. 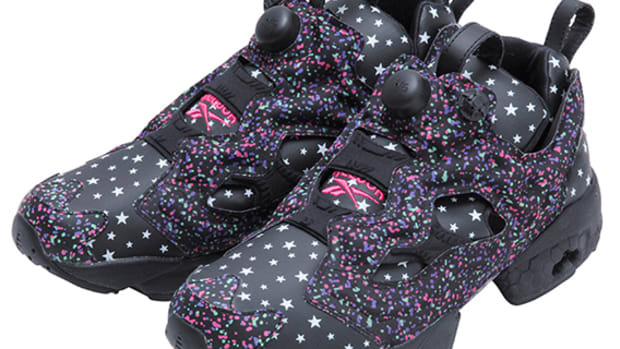 This pair is already available at XLarge stores across Japan, and at online stores calif and ZOZOTOWN. 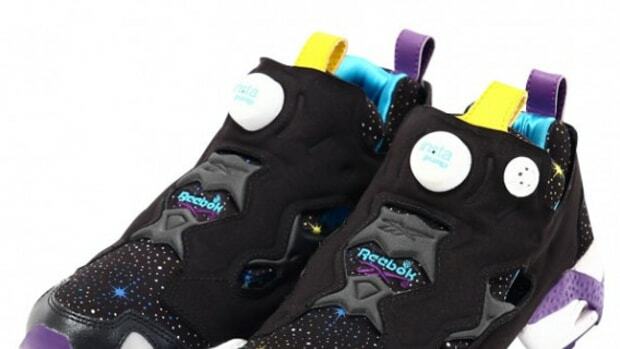 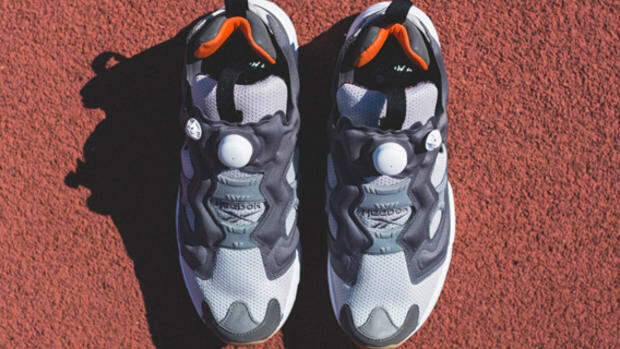 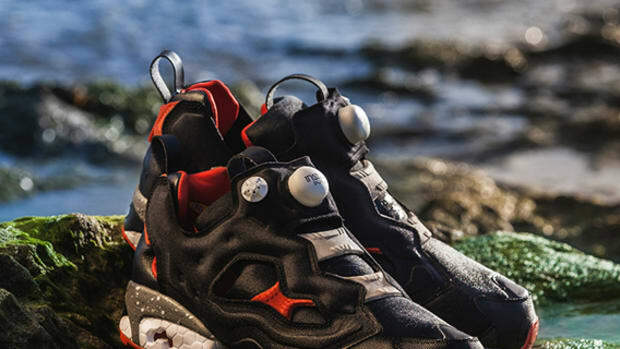 HAL x Reebok Insta Pump Fury - "Frogman"